Can my dog catch a cold from me? The rhinovirus, which causes the common cold, or the influenza virus, which causes flu, in humans is not going to cross the species barrier to your dog, so you don’t need to worry. But there are several upper respiratory viral infections your dog can get that certainly mimic a human cold; watery eyes, runny nose and coughing. If your dog has a healthy immune system and is generally fit and healthy, he is likely to shake off a case of the sniffles in a couple of days. Just keep him warm and give plenty of fluids. He might also appreciate some chicken bone broth which has been curing all ills for generations. Here’s a recipe. If he is very blocked up, then some steam might help. Use a humidifier or run a hot bath and keep him in the bathroom. Don’t use a boiling kettle near your dog. It’s not a cold if your dog has had a persistent honking cough for several days. This could be kennel cough, lung worm or other infection that needs veterinary attention. Kennel cough is an upper respiratory infection that is highly contagious between dogs. This infection is caused by the Bordetella bronchiseptica and canine parainfluenza virus which attack the upper airway and cause inflammation. The symptoms are a deep honking cough. This shouldn’t be mistaken for reverse sneezing which is also common in small dogs. Although the name implies that only boarded dogs get this infection, your dog can pick it up from the park, doggy day care or just be being around other dogs. Can you vaccinate against kennel cough? Yes, there are some vaccinations against kennel cough, the problem is there are so many different strains of kennel cough that it is difficult to vaccinate against them all. If your dog has already caught kennel cough, then vaccinations aren’t going to help. 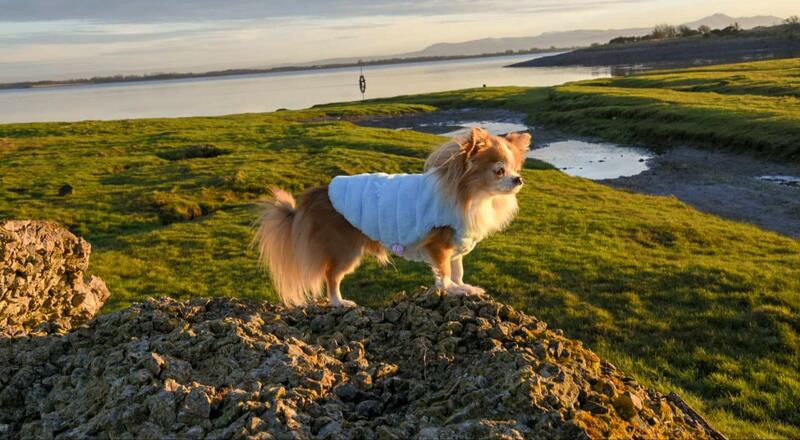 In most cases if your chihuahua is generally healthy he will be able to shake off kennel cough after a few weeks, but if your chi is a senior, very tiny or has a compromised immune system then it’s always better to get some advice from the vets. Lungworm is another illness that could be mistaken for a cold. Lungworm is picked up when your dog eats infected slugs or snails. Even if your chihuahua is not the type of dog to go pick up and eat slugs, they can get infected from toys left outside that have been crawled over. Read more about lung worm here. Lung worm can be fatal so, if you suspect he may have picked it up you must act to treat it. So, the answer to the question, ‘can my dog catch a cold’ is yes and no. 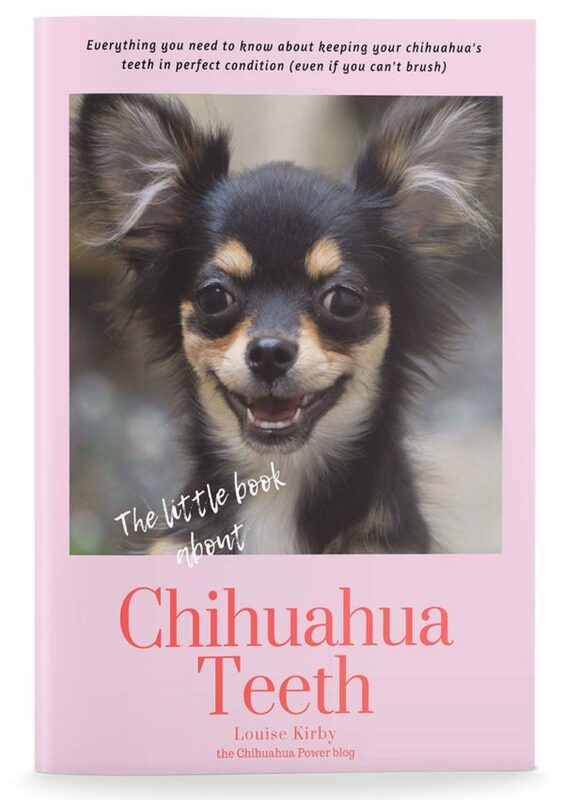 Your chihuahua may pick up the occasional sniffle which can be treated at home and should clear up in a few days. 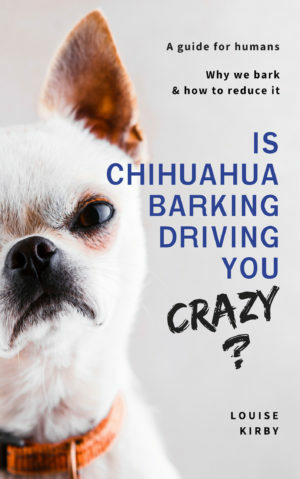 But if your chihuahua has a persistent cough then you must get some advice from your vet.